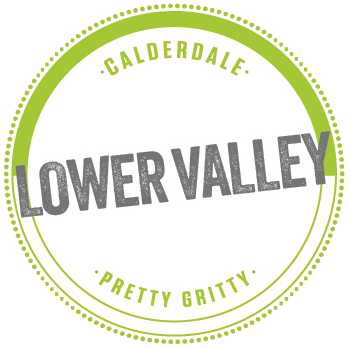 Lower Valley Friday Flyer 17 November – OUT NOW!! Coming to Elland today! – Pudsey, Harry and Paul! Calderdale Heritage Winter Walks start this weekend! Early Visit from Santa to Kershaw’s Garden Centre this weekend! This entry was posted in Get Involved / Have Your Say, Nov and tagged Friday Flyer. Coming to Elland – Pudsey, Harry and Paul!